Postulates who are fascinated to apply for JIPMER Senior Resident Recruitment 2018 can get the complete details from this article. We had mentioned all the info clearly about JIPMER Senior Resident Recruitment 2018 Notification. Through that notification, the higher authority of Jawaharlal Institute Of Post Graduate Medical Education & Research stated JIPMER 31 Job Vacancies. We suggest all the eligible candidates apply for the JIPMER Job Opportunity. And JIPMER Walkin-Interview Date is on 14th August 2018. Initially, candidates should fill the www.Jipmer.Puducherry.gov.in Application Form to apply for the process. 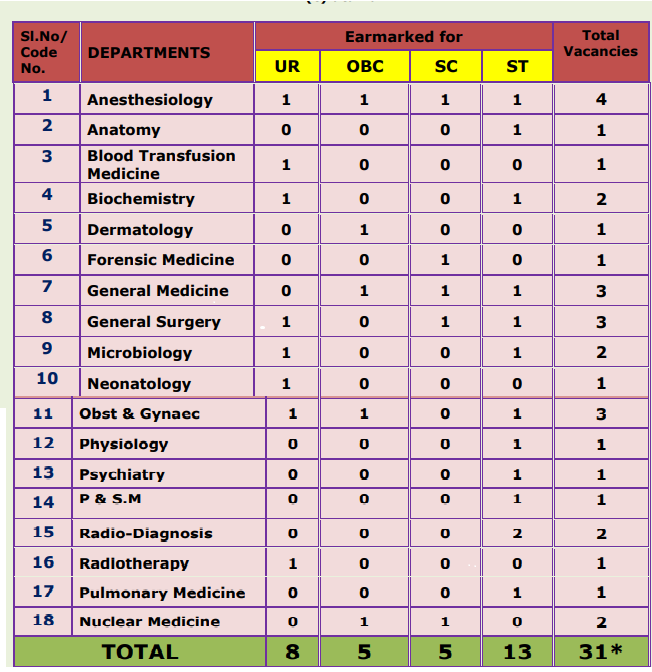 Along with these data, candidates can also get the information like post wise vacancies, application fee, pay scale details, eligibility criteria, age limit, selection process, walkin address, and the process to apply for JIPMER Senior Resident Recruitment 2018 Notification For 31 Vacancies. Not exceeding 37 years for candidates having Post Graduation qualification. With the usual relaxation of 5 years for SC & ST and three years for OBC candidates as per rules. Upper age limit for petitioners with disabilities shall be relaxable by 10 years. 15 years for SC, ST and 13 years for OBC. Candidates suffering from not less than 40 percent relevant disability shall alone be eligible for reservation and age relaxation. The age relaxation will be given to petitioners as per Govt. of India’s Rules. The above vacancies are provisional and subject to variation. The Competent management reserves the right to vary the vacancies including reserved vacancies as per the Government of India rules, circulars and requirements. The reservation is followed as per Government of India Rules. Before applying for the process, candidates should check the Eligibility Criteria For JIPMER Senior Resident Recruitment 2018. If the criteria are satisfied, they can move to the next rounds of the process. A Postgraduate Medical Degree (MD, MS, DNB) in respective discipline from recognized university or Institute. If candidates i.e., MD, MS, DNB are not available or eligible in any particular specialty, those who are having 02 years Post Graduate Diploma after M.B.B.S in the concerned specialty can be considered. The petitioners who performed well in the selection process held by the officials receive the pay scale from the higher authority of Jawaharlal Institute Of Post Graduate Medical Education & Research. The candidates with Postgraduate Medical Degree recognized by the Medical Council of India will be paid B/Pay Rs.67700/ (Level -11 and Cell-1) (Revised) and other usual allowances per month in the 1st year of his or her residency. Total Rs.1, 10,000/- approximately. If the candidates want to participate in the selection process they should make the payment of Online JIPMER Application Fee. Without the payment of application fee contestants are not allowed to participate in the selection process. Based on the categories of the candidates the higher authority of Jawaharlal Institute Of Post Graduate Medical Education & Research had stated the Application Fee. Application Fee is exempted in case of candidates applying under PWD category. Candidates should note that in addition to the online application fee, service amount for making an online payment will be reduced as per the norms of the Bank. The application fee once remitted will not be refunded at any circumstances. All the eligible and fascinated candidates who want to apply for the JIPMER Senior Resident Recruitment 2018 Notification should undergo the selection process stated by the higher authority of Jawaharlal Institute Of Post Graduate Medical Education & Research. A written Exam is based on MCQ’s in the subject concerned will be conducted for eligible candidate followed by personal interview. The recruitment process for the post of Senior Resident will include a written examination (80%) and review of academic, research credentials including publications academic awards, research paper, presentation in conferences and performance in the personal interview (20 percent). Petitioners will be shortlisted for interview based on their written test marks. List of shortlisted candidates will be displayed in our notice board on the same day. In this regard, this Institute reserves the right to take the final decision. 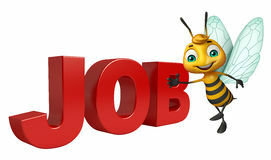 The no of post positions to be filled will be selected by the higher management. Walkin Interview Date: All the applicants who are applying for JIPMER Senior Resident Recruitment 2018 should attend for the Walkin Interview on 14th August 2018 at 8:30 A.M. Many of the candidates are worried about the process to apply for JIPMER Senior Resident Recruitment 2018. Well in this section we had arranged the steps clearly so that every candidate can easily understand. We suggest the aspirant follow the steps and apply for the JIPMER Senior Resident Recruitment 2018. Then candidates get redirected to the home page. Candidates should make the Online Payment by clicking on the Checkbox mentioned as I had read and accepted the terms and constraints stated above”. Once click on the Proceed Button. Select Resident Recruitment Fee from the drop-down list of select payment category and fill the following details carefully. And select the Submit button and proceed for the Online Payment. Aspirants are suggested to save the payment copy and the same should be submitted along with the application for reconciliation. We hope the mentioned information is clear and informative. We suggest the candidates visit our web portal Sarkari Recruitment regularly. So that they can get all the latest updates. We provide the aspirants with latest updates and furnished information. The arranged info about JIPMER Senior Resident Recruitment 2018 Notification For 31 Vacancies is sufficient for the postulates to apply.